NEW Privately owned Penthouse Apartment with Ocean Views in Medina Palms Residence. 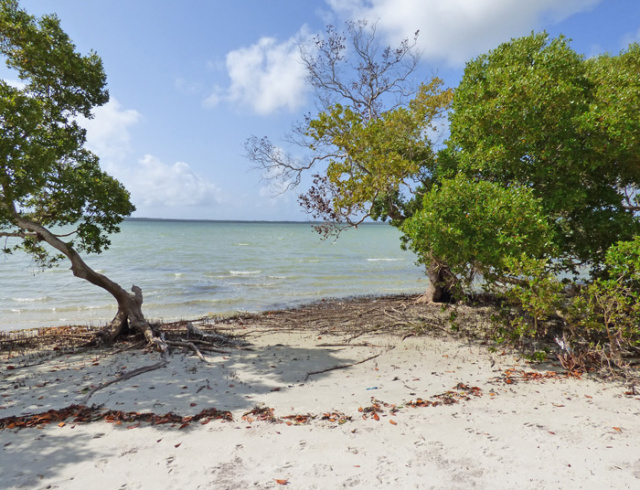 Half acre Creekfront Plot with shared creek access for sale. 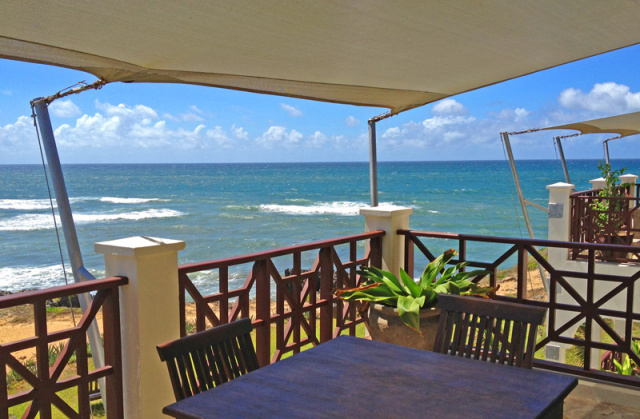 Magnificent 5 Bedroom Beachfront villa in 2 acres of gardens for sale. 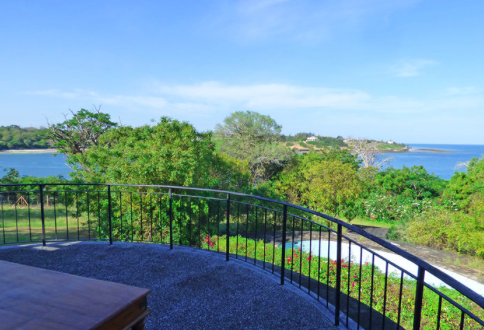 NEW Five/Six Bedroom Beachfront Villa set in 1.5 Acres overlooking Watamu Beach. A business opportunity a bijou hotel on the South Side of Mida Creek for Sale. 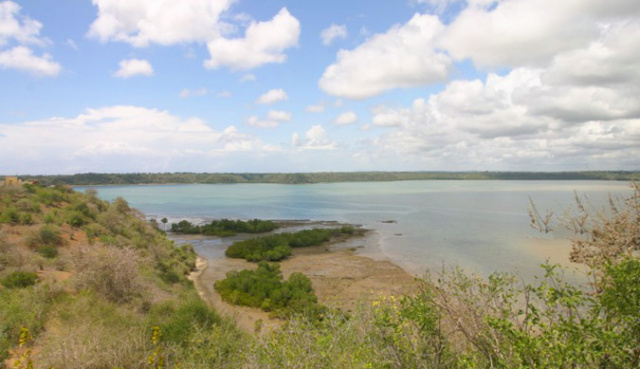 5 Acres of walled Plot, North of Watamu Village with 90m Ocean Frontage. 3 Bedrooms set over 2 floors in Blue Bay Cove. 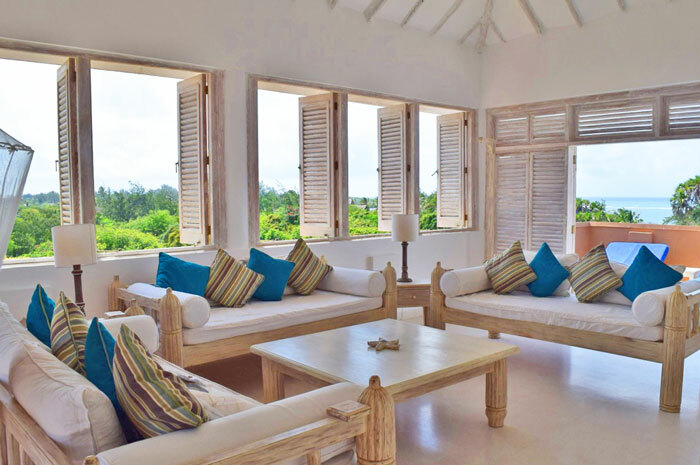 STUNNING MOORISH HOUSE OVERLOOKING WATAMU BEACH FOR SALE.